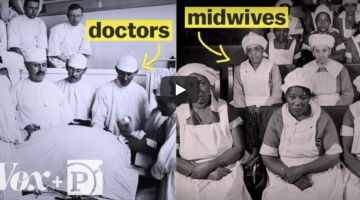 This is part two of a three part series and excerpt from the new book, Battling Over Birth: Black Women and the Maternal Health Care Crisis. Over 40 and the third pregnancy in a year, my doctor was watching me very closely. So I told my manager because I had to go to more appointments and a week after I told him I was pregnant, he demoted me. So he demoted me, I’m going to say three levels. I’m a project manager and he basically made me an admin assistant for my group. — Maha,40+, hospital, vaginal birth. 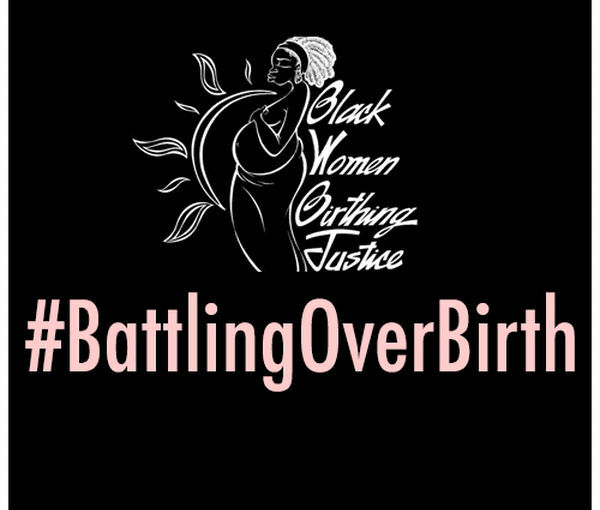 With the release of Battling Over Birth, Black Women Birthing Justice are launching a campaign to transform the maternal health-care system in California. Join us!! Together we can ensure that black women and pregnant individuals have the right to birth with safety and autonomy, where, how and with whom they choose. This is how it is. 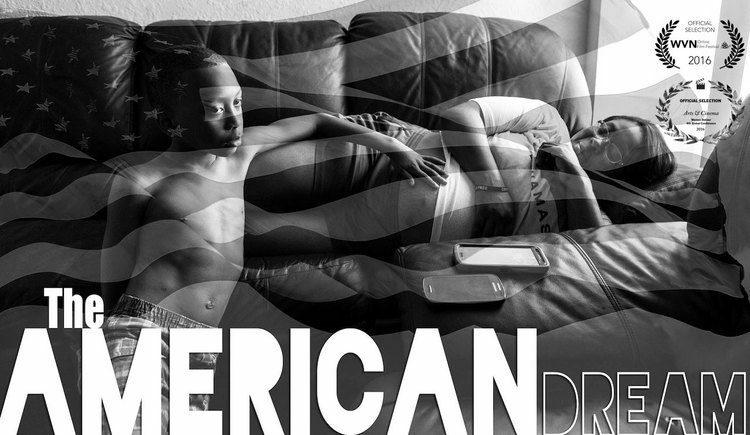 I’m a woman of color and this is just how it is and I’m just dealing with it. And I never really cried or got upset because I didn’t want to impact my baby. [baby gurgling][Sniffs] Sorry. But if I think about it now, and its been six weeks now. I think its now that I can actually have these emotions because I was just like, the whole time, I’m not going to let this bother me. I’m going to have my baby. 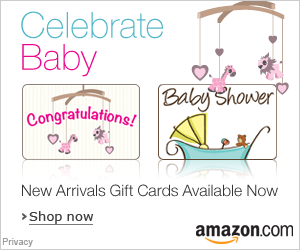 So I was discriminated against quite a bit during my pregnancy. — Maha, 40+, hospital, vaginal birth. 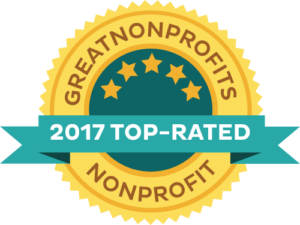 Given the significant stressors and lack of support in their lives, some of our participants terminated or considered terminating an unplanned pregnancy. Other women looked for ways to bring as much self-care and calm into their lives as possible. For many of our participants, their spiritual practice or belief in a Higher Power and/or ancestors provided them with a source of strength, peace and guidance. Black women experience multiple stressors during pregnancy, including adverse life events that are caused or exacerbated by structural and interpersonal racial/sexual discrimination and violence. Black women’s strength and ability to survive and navigate these stressors is a considerable asset. However, the “Strong Black Woman” syndrome can also be detrimental, where it prevents us from honoring our feelings or seeking or accepting help. 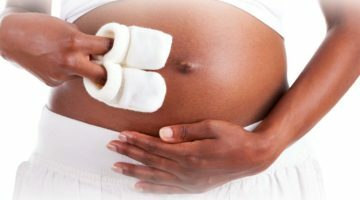 Accessible, culturally-humble prenatal services for pregnant black women should address women’s barriers to seeking help. They should also include referrals for counseling and practical assistance for dealing with intimate partner violence, parenting challenges, racial/sexual discrimination in the workplace, finding adequate housing, and dealing with trauma and loss. One of BWBJ’s goals is to reduce infant and maternal mortality by transforming our nation’s maternal health-care system. At the same time, we recognize that miscarriage and stillbirth will always be a part of our pregnancy narrative. Black women who experience miscarriage and stillbirth need sensitive, non-blaming, culturally sensitive care that recognizes the meanings they ascribe to their pregnancies, and to pregnancy loss. 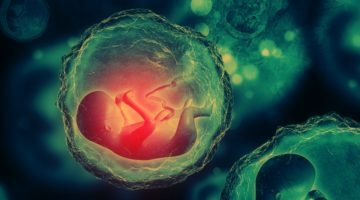 Pregnant individuals who have to have a medically required abortion, rather than elective one, are likely to have a very different relationship to the fetus, experiencing it as a loved but unborn child, and caregivers should recognize this. In addition to providing counseling and support services, health insurance companies should provide coverage for dealing with the child’s remains in a culturally and spiritually appropriate way. 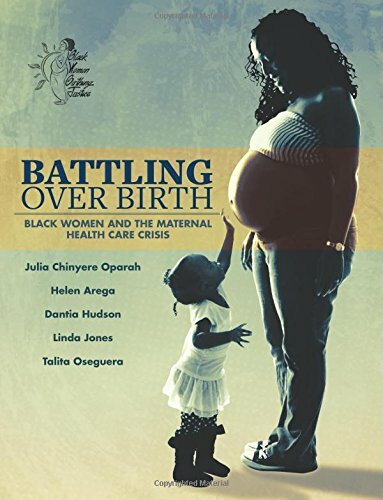 This is a three part series and excerpt from the new book, Battling Over Birth: Black Women and the Maternal Health Care Crisis. 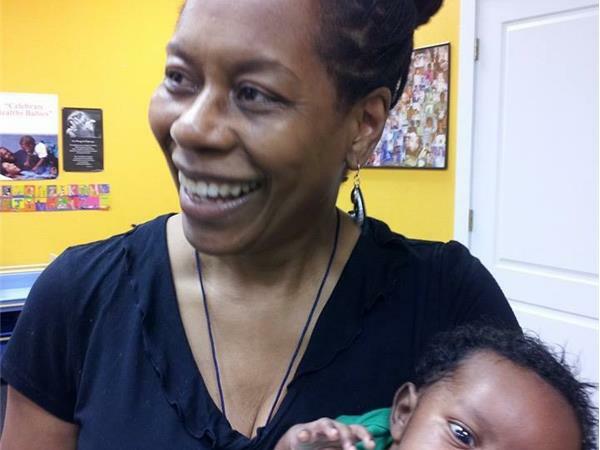 Black Women Birthing Justice is a collective of African-American, African, Caribbean and multiracial women who are committed to transforming birthing experiences for Black women. Our vision is that that every woman should have an empowering birthing experience free of unnecessary medical interventions. Our goals are to educate women to advocate for themselves, to document birth stories and to raise awareness about birthing alternatives. We aim to challenge medical violence, rebuild women’s confidence in giving birth naturally and decrease disproportionate maternal mortality.